On 14th April 1912 at 11:40 pm the world’s most famous shipwreck took place. The RMS Titanic struck an iceberg and sank on her maiden voyage the following morning. Records indicate the death of 1,517 people, leaving behind very few and the world in great shock. Even 98 years after that tragic event, the Titanic’s final resting spot continues to capture the public’s interest. 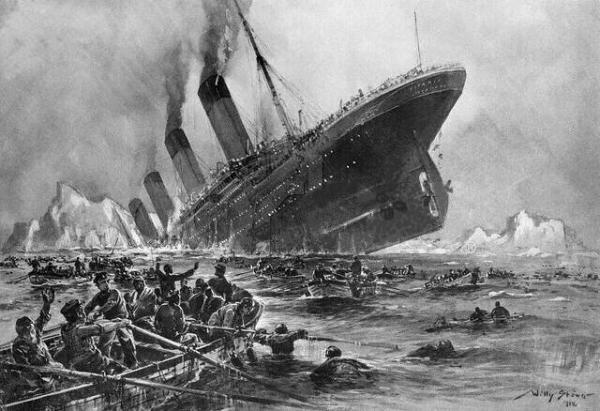 Since then, scientists and researchers have been working toward finding the exact cause for the sinking of the Titanic.